The words you use define you. 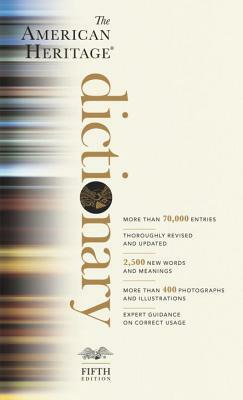 Make the most of them with The American Heritage® Dictionary. The Editors of the American Heritage Dictionaries and Thesauri are trained lexicographers with a varied array of interests and expertise. Most of the editors hold graduate degrees and have studied at least one foreign language. Several have degrees in linguistics or in the history of the English language. Others have degrees in science or sometimes other disciplines. All the editors familiarize themselves with the vocabulary in specific subject areas, collect materials on new developments and usage, and work in association with consultants to ensure that the content of our publications is as accurate and as up-to-date as possible.